School/DayCare will be closed for Spring Break: Monday - Friday next week (April 15-19). 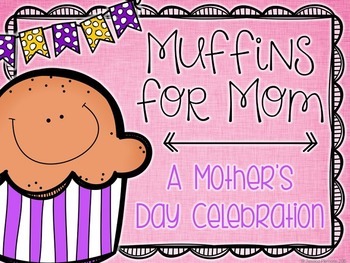 Join us as we celebrate the Moms, Grandmas. Aunts and other special women in our students' lives! The festivities will take place on Friday, May 10th, in the cafeteria in Building 3 from 7:30AM - 8:30AM. We look forward to seeing you there. 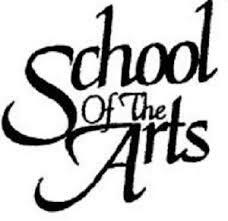 In 2019, Faith will be starting a “School of the Arts” Program. 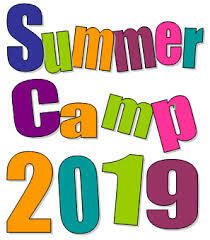 It will provide after school private lessons for students who are interested in piano, voice, guitar, and dance lessons. We are currently looking for qualified instructors to teach in these areas. If you are interested, please email mpittman@faithchristiansc.net or call Mrs. Pittman through the school at your earliest convenience. We want to offer the lessons to students very soon. We are now in open enrollment for this coming school year!! Come be part of our family as we teach this generation to reflect faith! Order forms are available in the school office or online under the quicklinks (top right chainlink icon). Place your order by July 31 in order to receive them by "Meet the Teachers" on Aug. 13, 2018.